Nepali enterprises have a global potential. The state of California itself is the world’s fifth largest economy. Learn about the financial and immigration perspective of entering your products to penetrate the US market, incorporating your business in the United States, and revamp your business strategy. A successful global Nepali enterprise, in turn, boosts the national economy. 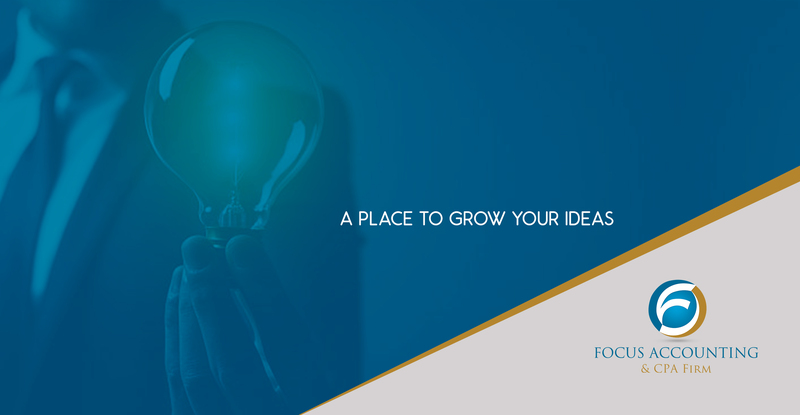 Tomorrow 4 pm at Ventures Cafe Biruwa Ventures – A place to grow your ideas. Bring your questions, Jay Dahal and Santosh Giri shall do our best to answer them.